Mountain Grand Lodge ~ Boyne Mountain Resort. This "Specialty Suite" has the biggest baddest slope side view in the entire Lodge. Check out the 360~Virtuial Tour in the fact sheet. It is awesome. Massive open concept floor plan with flat screen TV's, electric fireplace, bonus built in shelving with custom made lockers and storage cabinetry. Ski in ski out access offered "Turn Key" and ready for the family to use!! 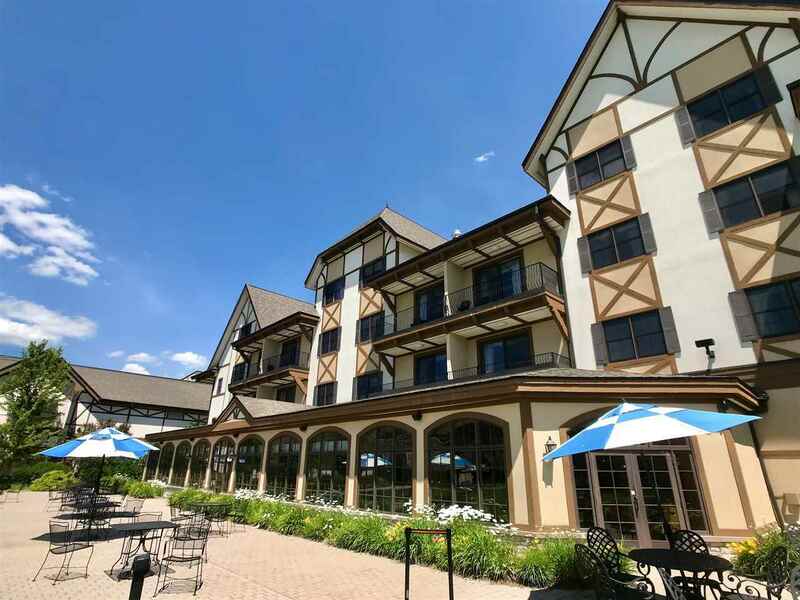 Resort living at it's best, Indoor Water park, Spa, Pool, Workout area, Salon, Shops and of course the best skiing terrain in the Midwest....All at your fingertips. Be sure to check out the 360 degree Virtual Tour in the link above!! It's AWESOME!!! !